An ebook companion to The Path by Michael Puett and Christine Gross-Loh that puts together a broad selection of translated excerpts from the ancient works of Chinese philosophy discussed in the book. This free ebook gives readers a chance to deepen their understanding of The Path by Michael Puett & Christine Gross-Loh by reading translated excerpts from the original works of Chinese philosophy discussed in the book. 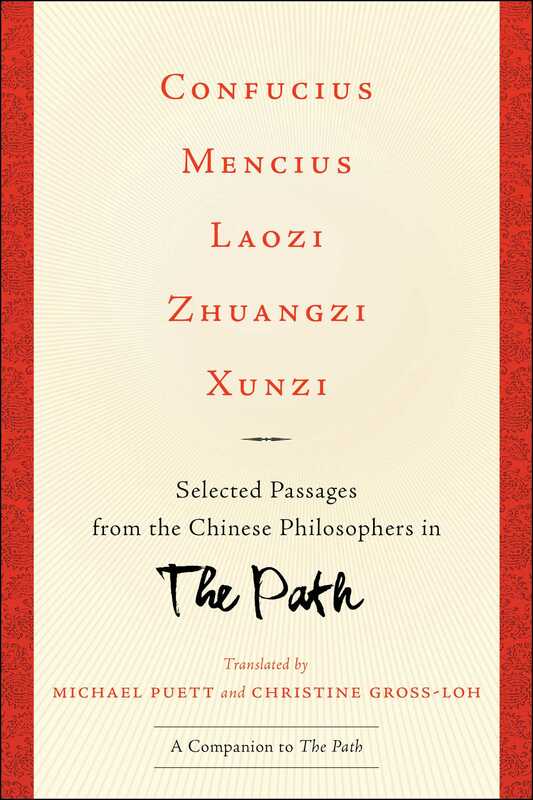 It includes selections from the teachings of Confucius, the Mohists, Mencius, Laozi, Zhuangzi, and Xunzi, among others.